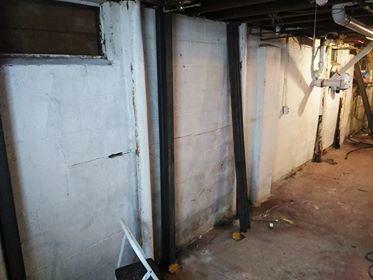 The Gorilla™ Wall Brace System effectively stabilizes bowing or buckling foundation walls from inside your basement, without any disturbance to the outside of your home. 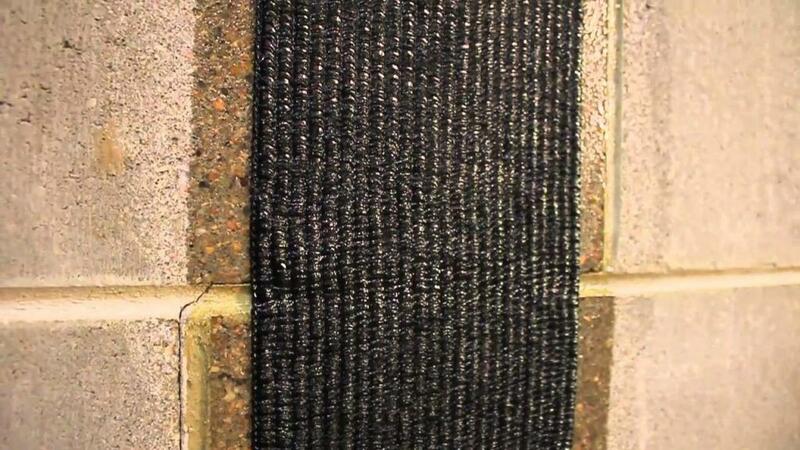 The galvanized steel beams brace your foundation wall against the expansive outside forces pushing against it. 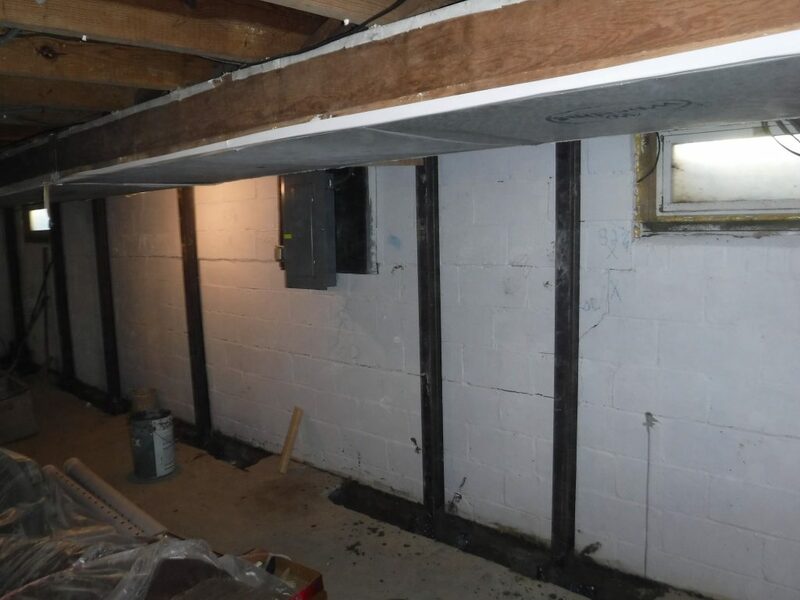 We attach the beams to the concrete basement floor and the wooden joists above, which stops the buckling wall from moving inward any further. 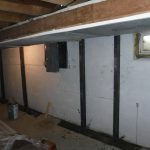 This wall bracing system is designed to push the wall back using 3-floor joists, eliminating problematic twisting and side pressure. 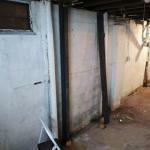 The results are a safer and more secure basement repair, with a much lower risk of future recurrences. 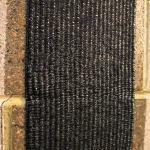 Gorilla™ Wall Braces work well, are permanent, and will restore your bowing walls.